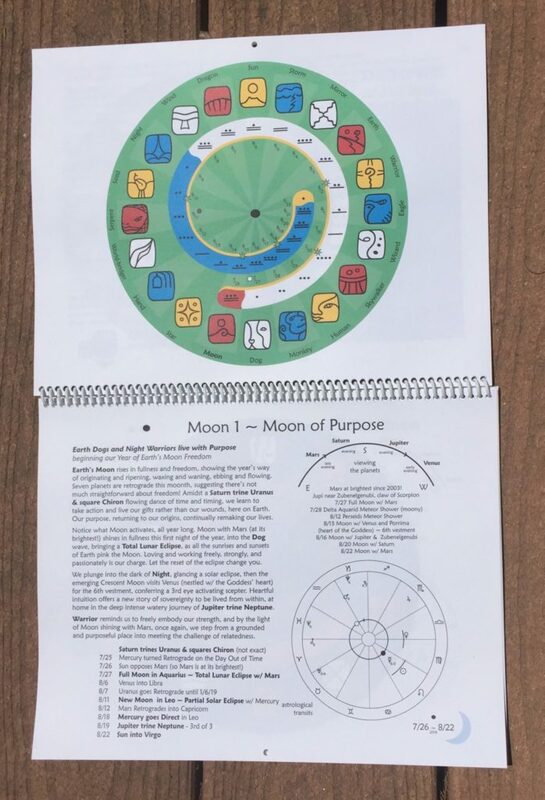 Inside this Calendar Journey Guide Book, you’ll find colorful symbols showing the themes that are likely to arise on certain days, weeks, moonths, & years — along with stories, sayings & images to illustrate the movement of time as well as the moon, stars & planets. 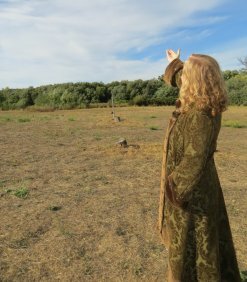 This is great tool for viewing while listening to the Audio Calendar Podcasts, as well as seeing the story of the year unfold. 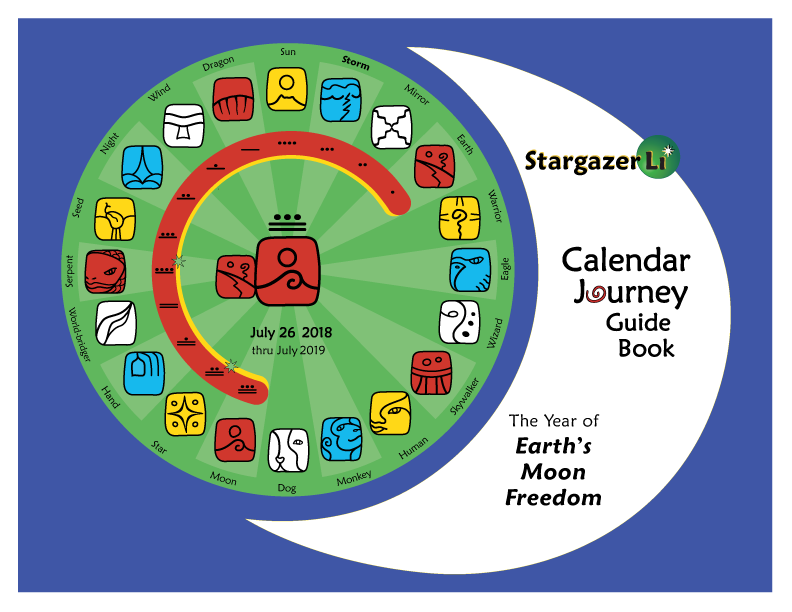 Be the first to review “Earth’s Moon Freedom Year Calendar” Click here to cancel reply.